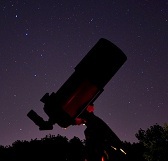 Image credit & copyright: Tracy Lee. There’s a place in Northern Arizona on the Paria Plateau called White Pocket where the landscapes give you not only a sense of adventure but also a sense of wonder. The American Southwest boasts some of the most amazing landscapes on Earth but the warped and twisted artwork of nature at White Pocket offers up an almost alien-like feel and this image by Tracy Lee illustrates that perfectly. This region is pretty populated with monuments and parks so the White Pocket area isn’t usually as busy as some of the other locations such as The Wave, Zion, Lake Powell, Bryce Canyon and the Grand Canyon so it makes for a well needed getaway. The parks and monuments of the region are something that should be treasured and taken care of. If you go, and you should most definitely go; leave White Pocket as you came, so that others may return. Make sure you check out more of Tracy’s work because it’s just fantastic. Get out there yourself and explore something! I say that every post, have you?! 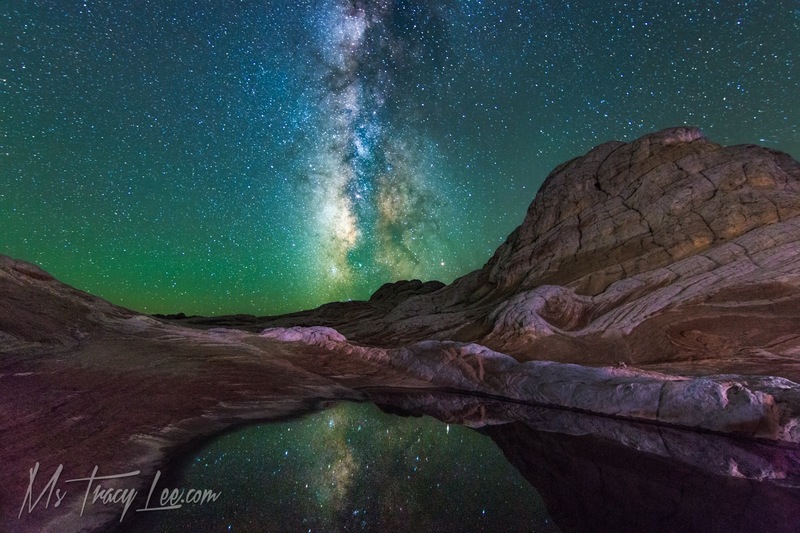 Image | This entry was posted in Astrophotography (Wide Field), Galaxies, Images and tagged Arizona, Astronomy, Astrophotography, AZ, DanSpace77, Galaxy, Milky Way, Night Sky, Space, Tracy Lee, Tracy Lee Photos, White Pocket. Bookmark the permalink.